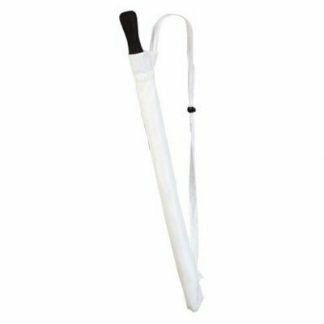 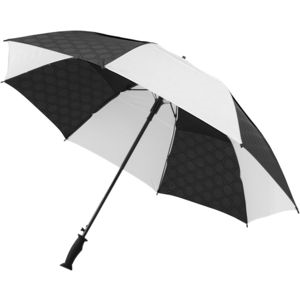 Keep your clients dry from the elements by giving them a promotional umbrella with your company logo. 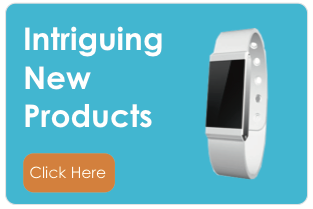 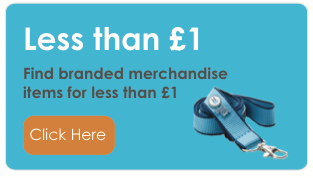 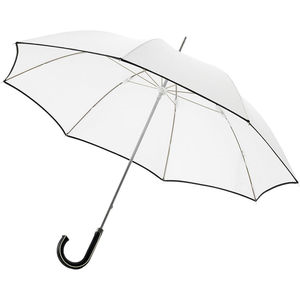 It is an item which is sure to be used multiple times and ensures brand equity. 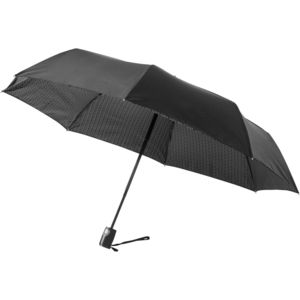 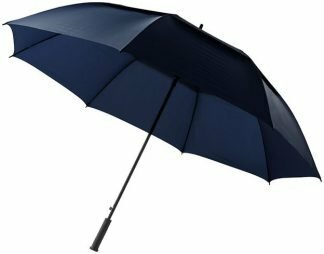 We have a huge range of executive umbrellas, ranging from golf umbrellas to telescopic umbrellas. 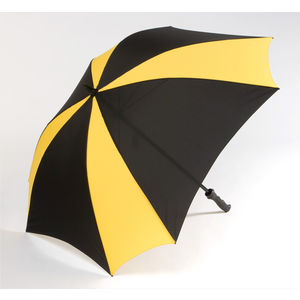 Brands can customise the umbrellas with any logo or print. 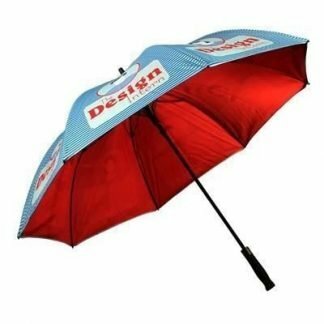 We can print up to 8 panels onto the canopy and on some umbrella choices we can print up to full colour. 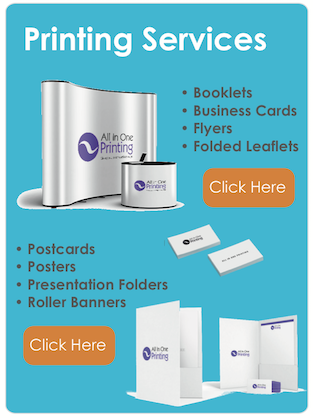 Visual proofs of your logo is always provided before we go into production and samples are available on request. 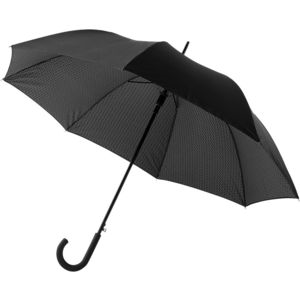 On large quantities and time permitting we will provide a pre production sample. 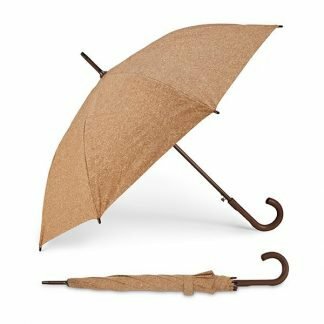 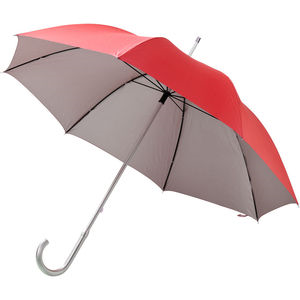 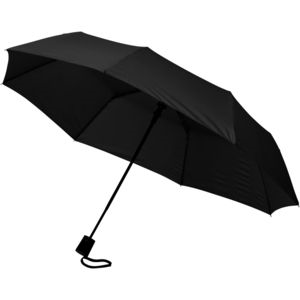 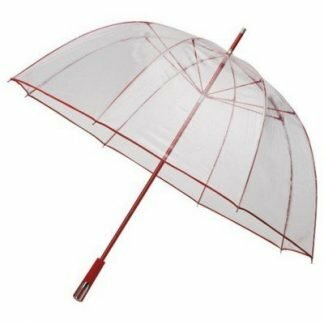 We have umbrella on short 5 day leadtime if required, so you are sure to have them for your event.